Lumineers are porcelain veneers that offer the painless way to a permanently whiter and perfectly aligned smile. Your Grosse Pointe lumineers dentist, Dr. Jeff Jaskolski DDS, can apply these contact lens-thin ‘smile shapers’ to teeth without any grinding or shaving — transforming teeth into a naturally beautiful smile that looks perfect for every individual. Lumineers can even be placed over existing crowns or bridges without having to replace them. 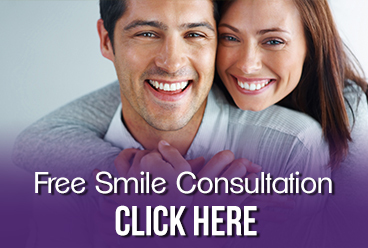 In just 2-3 visits to your Grosse Pointe lumineers dentist, you can have a custom-made smile clinically proven to last 20 years — and completely reversible since your natural tooth structure remains intact. Conveniently located on the Northeast side of Metro Grosse Pointe, we provide lumineers services to Grosse Pointe, Warren, Roseville, St. Clair Shores and all other nearby areas. Contact our office or call us directly at 313.882.4970.